2007 International Durastar. DT466 Diesel, 6 Speed Trans, Air brakes. 57,000 miles. 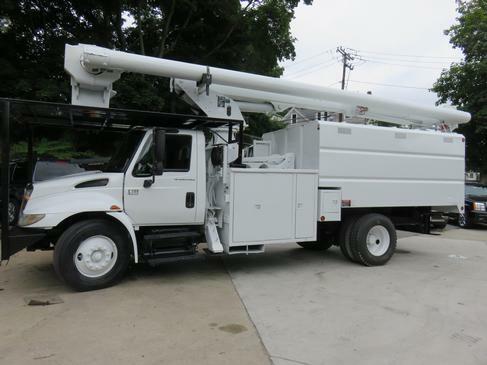 75' Altec over-center insulated single bucket with elevator. Just coming out of the reconditioning shop.